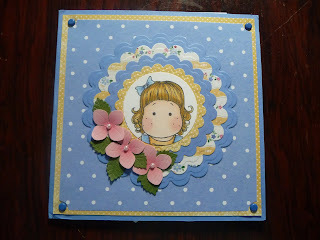 Queelister's Place: Magnolia-licious Birthday Card!! 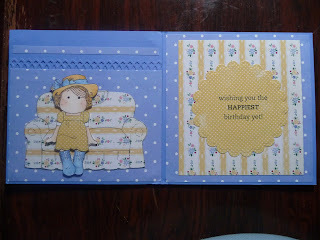 Just wanted to share with you a card I received for my birthday, from Magnolia-licious Yahoo Group. 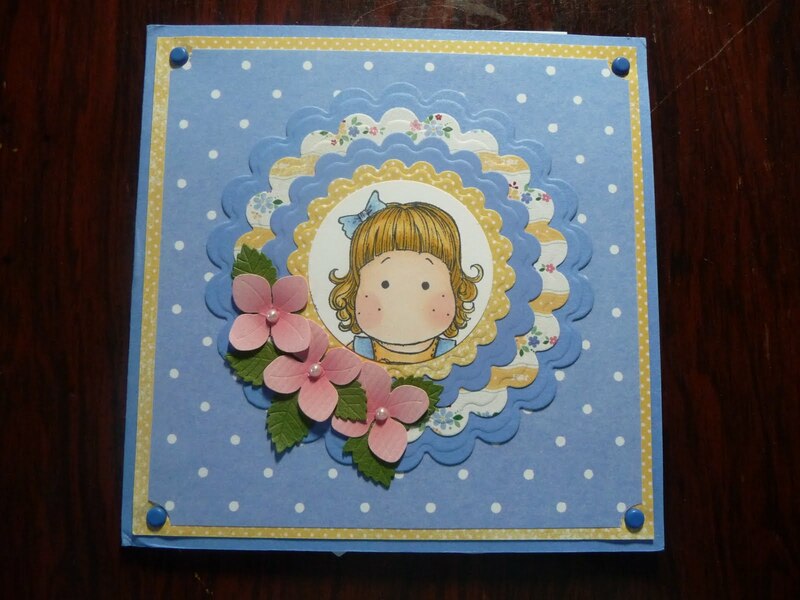 Thank you Audrey for the very pretty card and gifts! Wow! 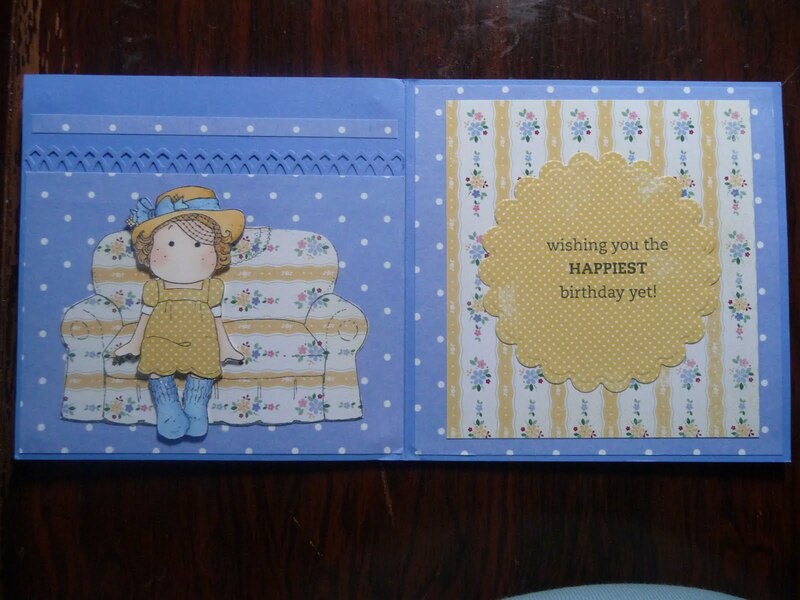 What a beautiful birthday card - what's not to love! !